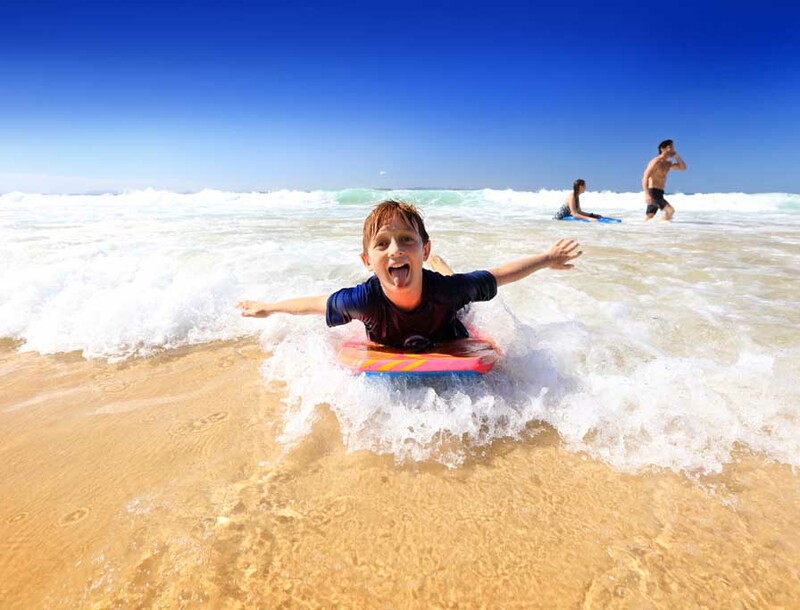 The bewildering array of family travel possibilities along the Sunshine and Fraser Coasts presents most parents with one common problem. Where to start? No family visit to the Sunshine Coast is complete without a trip to the Australia Zoo - named Queensland’s Major Tourist Attraction three years running.